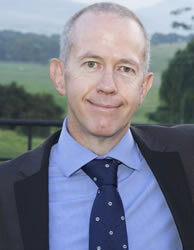 Dr Stephen Louw is a Senior Lecturer in Political Studies at the University of the Witwatersrand, and was a member of the Gambling Review Commission which comprehensively overviewed the South African gambling industry and made recommendations for the management of all current and proposed new forms of gambling in 2010. His interests include the relationship between state gambling policy, regulatory strategies, and economic development. His current research focusses on illegal Chinese-run numbers games in twentieth century South Africa.